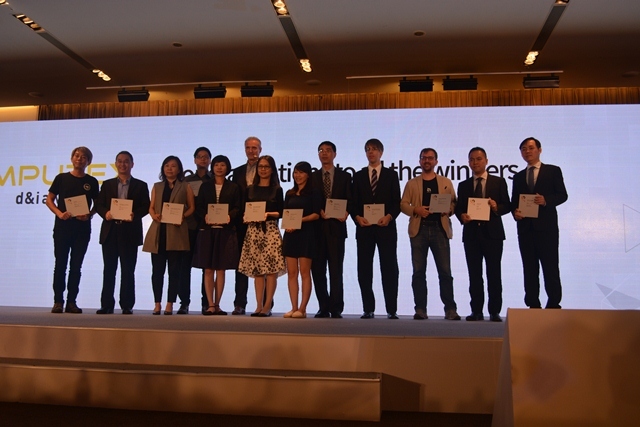 Meticulously chosen by a panel of six international judges, the winners represent some of the best products featured in Computex coming from the product segments of audio and video, artificial intelligence (AI), augmented reality (AI), cloud computing, gaming devices, hardware components, Internet-of-Things (IoT), mobile communications, peripherals and accessories, robotics, and virtual reality (VR). 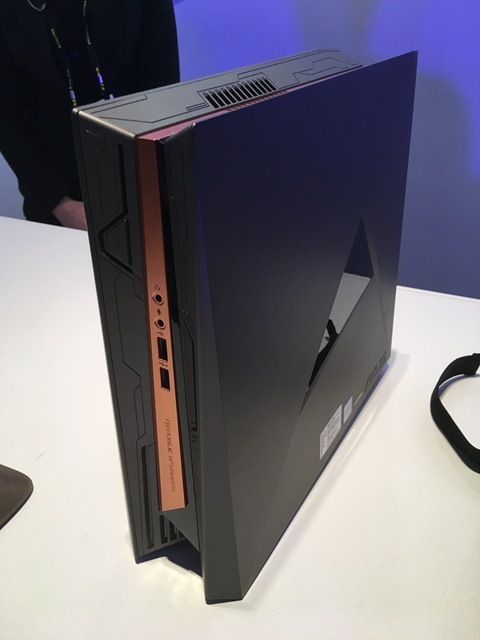 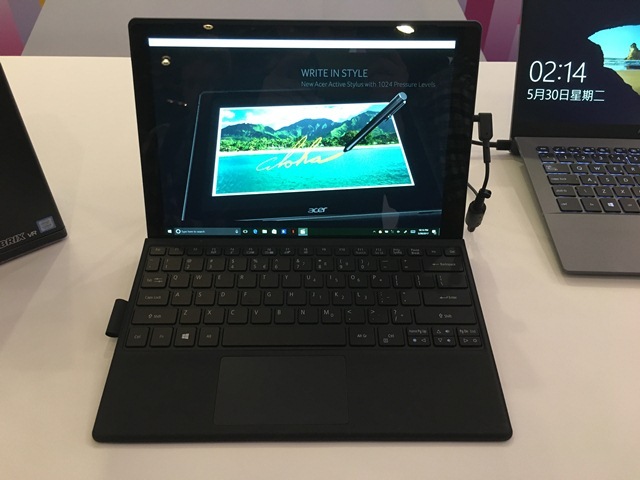 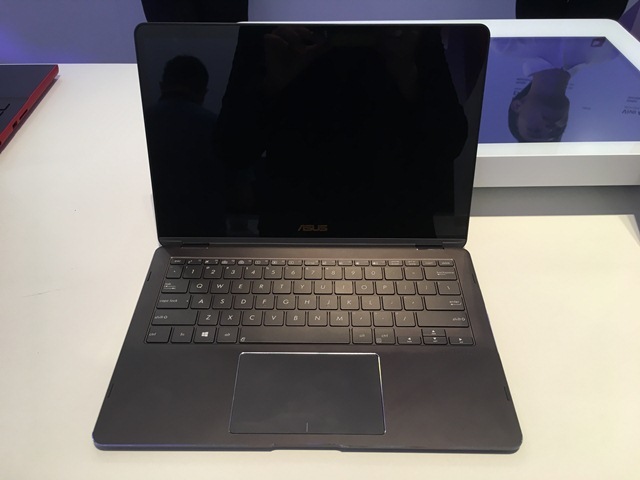 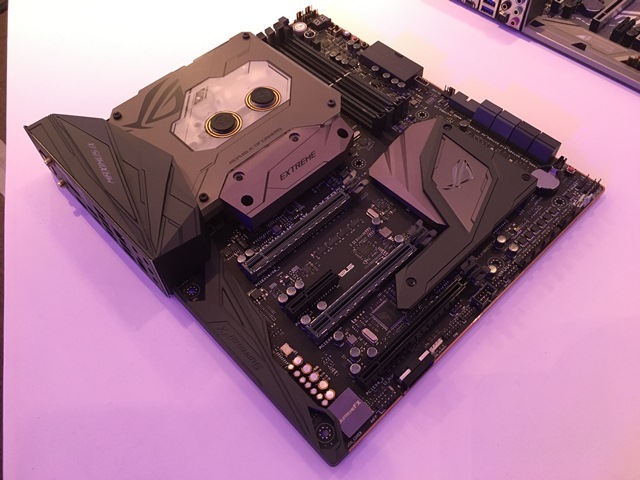 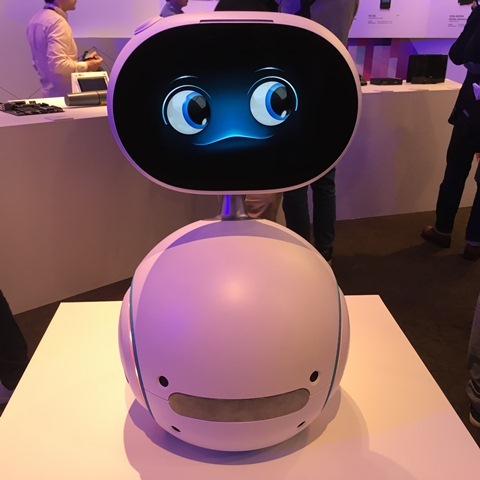 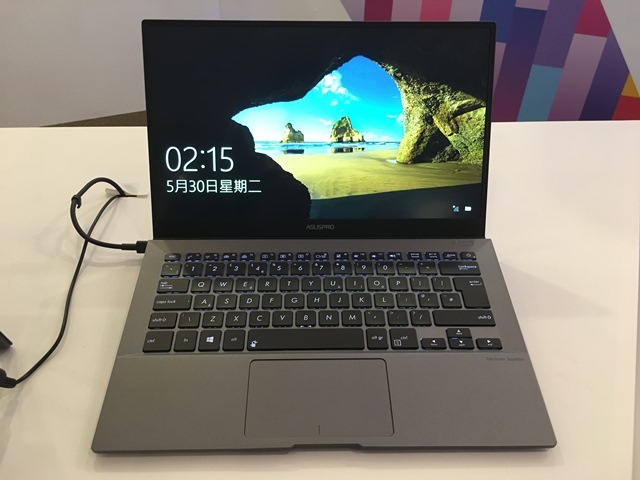 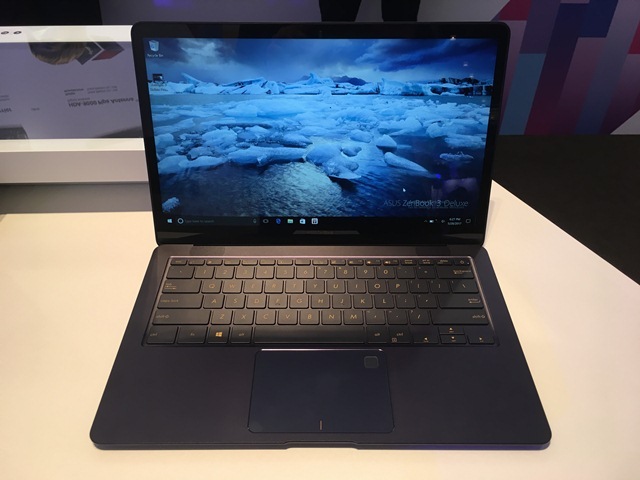 Topping the Computex d&i Awards is ASUS, boasting a total of eight recognized products, comprising of the ASUSPRO B9440, ROG GR8 II, ROG Maximus IX Extreme, Vivo AiO V241, Zenbo, ZenBook 3 Deluxe UX490, ZenBook 3 Flip UX370, and the ZenScreen. 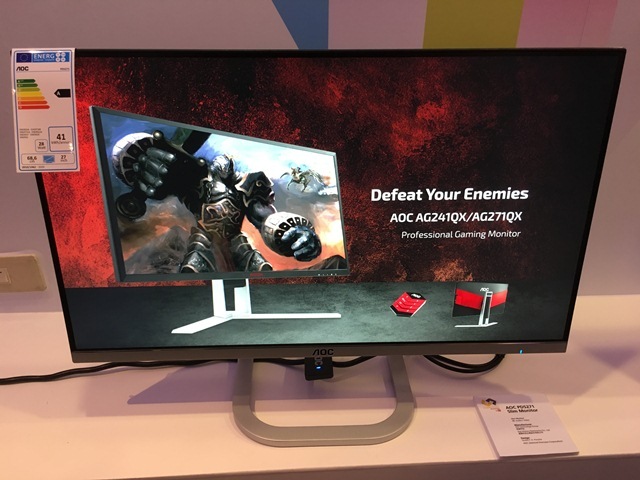 Another multi-awarded company is Acer, taking home honors for the PE0 Series, Predator Z301CT, Switch 5, and U27 monitor. 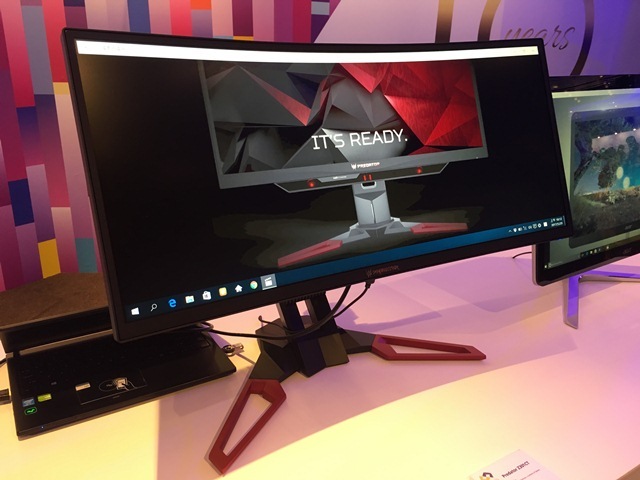 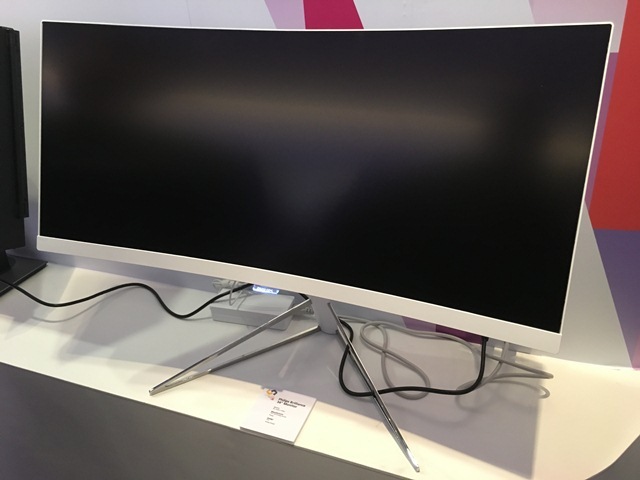 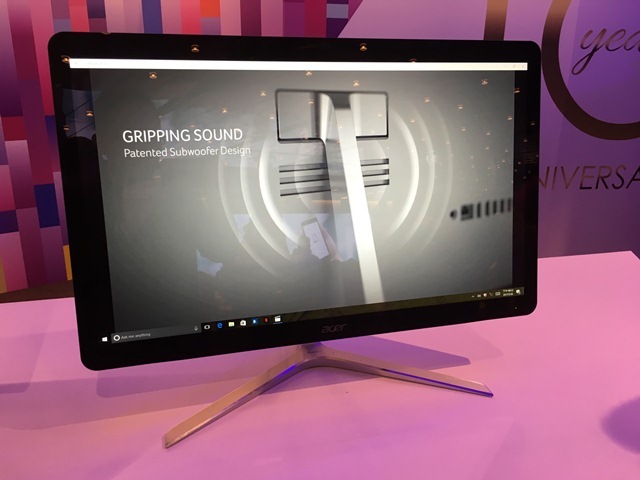 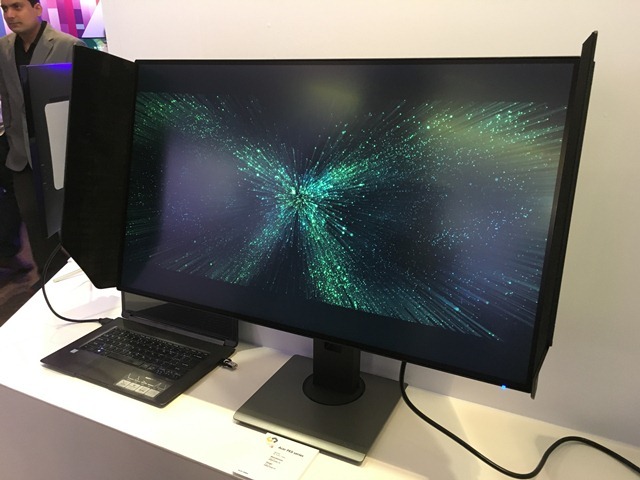 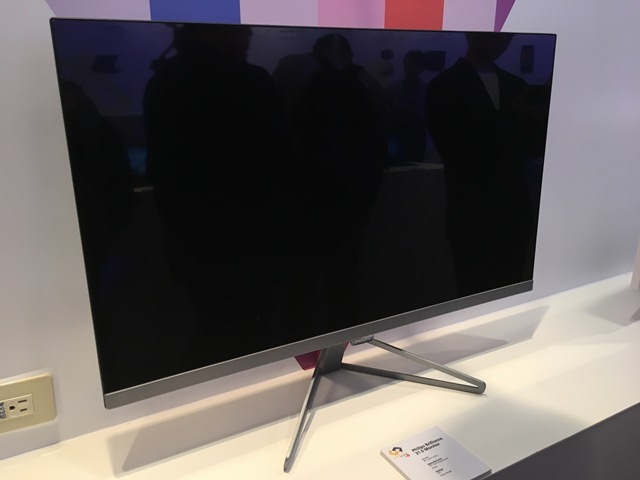 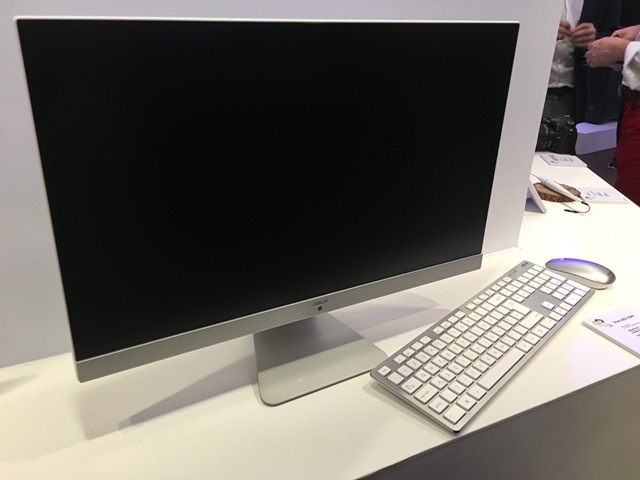 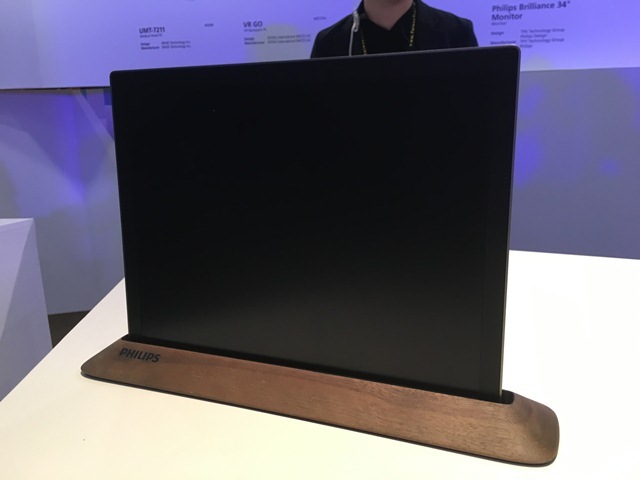 Still in the monitor category, TPV Technology Group also brought home eight awards with specific winning entries such as the AOC PDS271 and Philips-branded monitors such as the 13.3-inch e-Paper USB display, Brilliance 31.5", Brilliance 34", and the Entertainment 356M6Q. 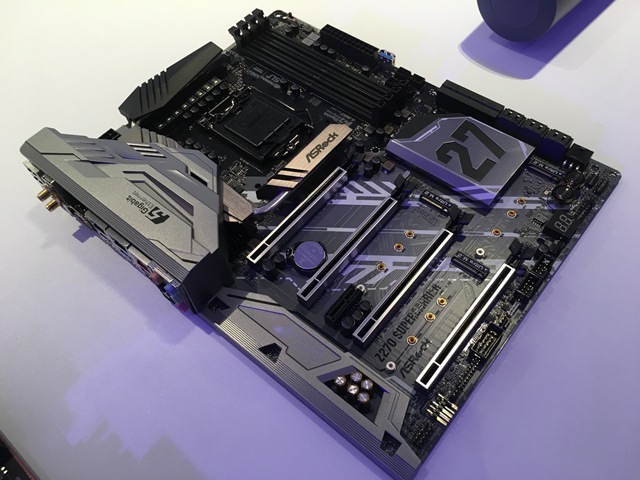 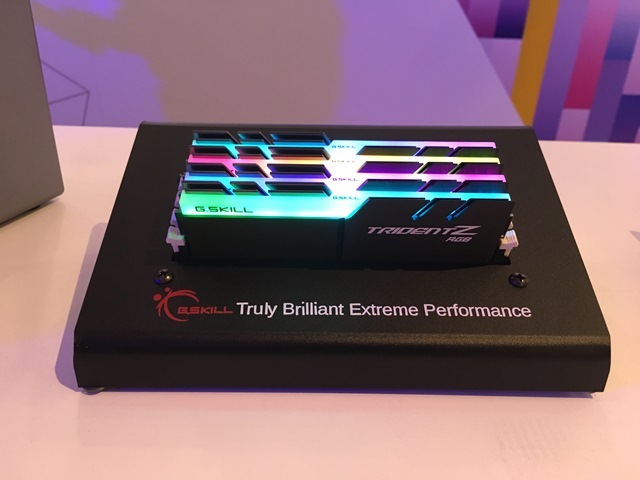 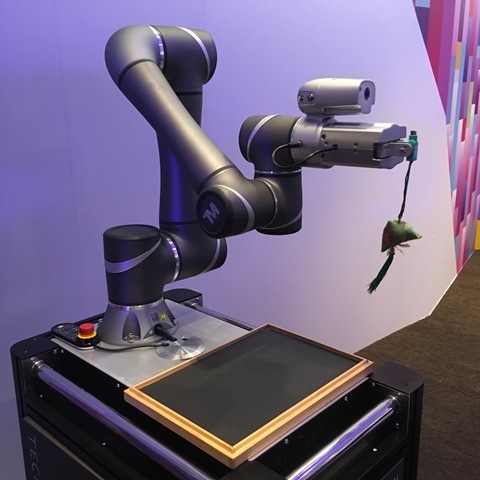 Leading in the memory module and the flash storage categories, Team Group’s T162 and T171 USB 3.1 Gen 1 flash drives as well as the T-Force Xtreem and the T-Force Night Hawk DDR4 memory modules won the judges’ approval. 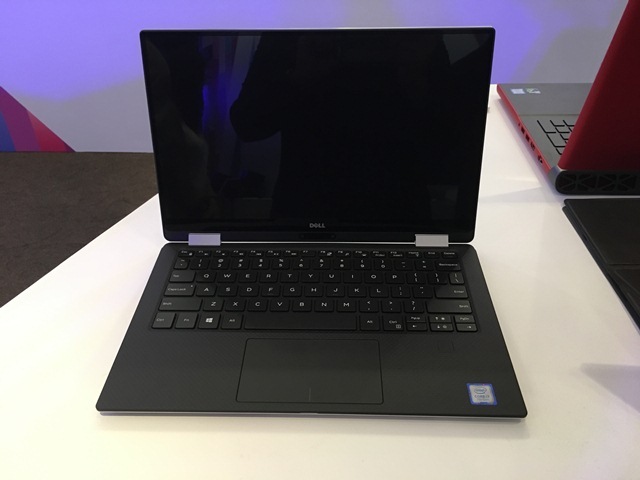 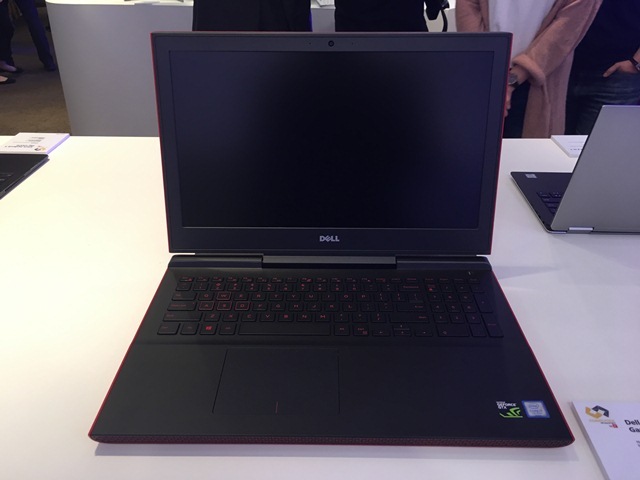 Another computer manufacturer, Dell brought home a trio of awards for the Canvas, Inspiron 15 Gaming, and the XPS 13 2-in-1. 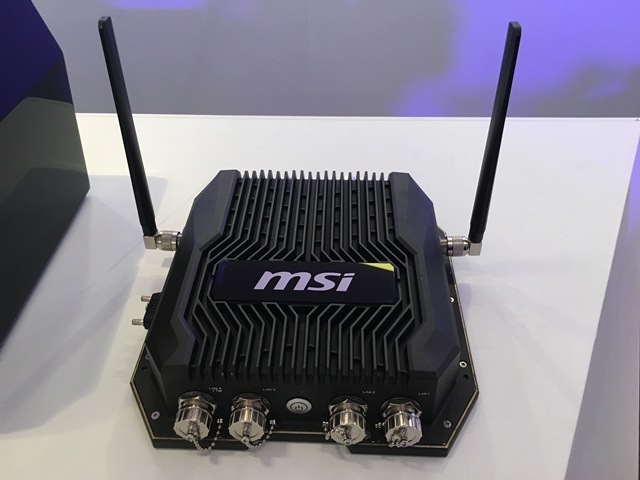 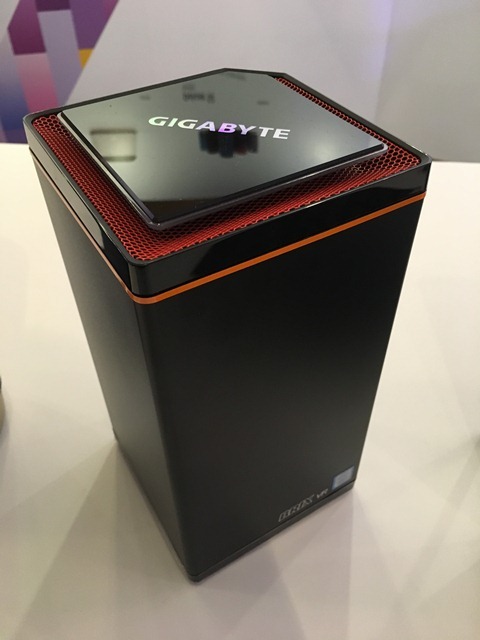 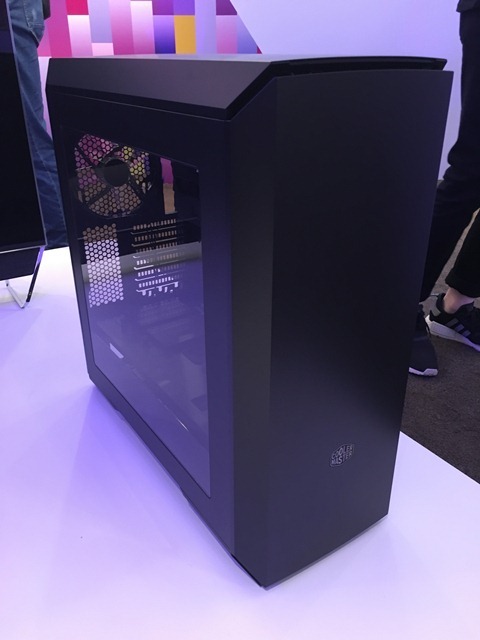 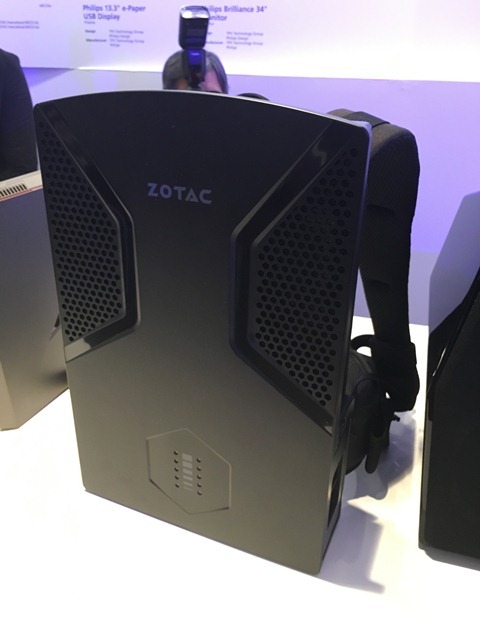 Other winning products this year include the ADATA SD700 external SSD, Adam Elements Darth Vader dual-interface (Lightning + micro-USB) microSD card reader, ASRock Z270 SuperCarrier motherboard, Cooler Master MasterCase Pro 6 casing, EpicGear MorphA X modular mouse, Gigabyte BRIX Gaming VR mini PC, G.SKILL Trident Z RGB DDR4 memory module, MSI’s X1000 network security gateway and Immerse GH70 headset, NVIDIA Shield TV streaming media player, Silicon Power Bolt B80 power bank, Supermicro Embedded E100-9AP IoT gateway, Techman TM5 manufacturing and production robotics solution, Thermaltake Engine 27 1U Low-Profile CPU cooler, and the Zotac VR GO backpack PC system. 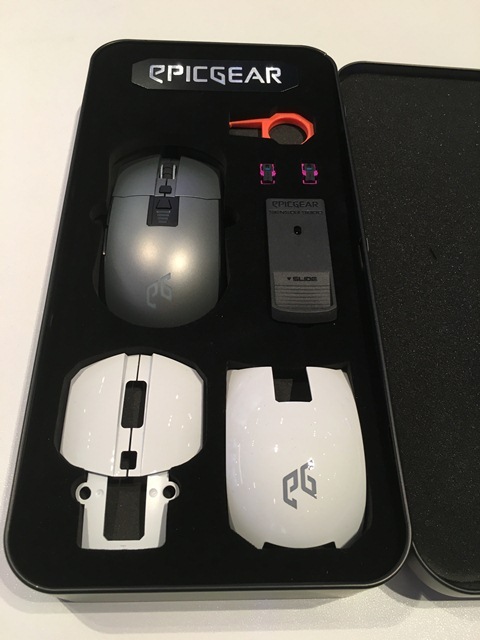 Below are the other photos of winning products.